Balfour Primary School BN1 6NE on Wednesdays from 5.30pm-6.30pm. Subs are £40 per term. See the full rehearsal schedule for this term. Singing in the choir is a fantastic opportunity; we are passionate about OYS being for everyone who enjoys singing. Throughout the year the children will have the opportunity to perform with an adult choir, professional soloists and orchestra in prestigious venues as well as having informal concert opportunities. This fun-filled educational initiative is an arts experience for children at a young age. Since OYS started in 2015 they have sung in Vaughan Williams’ Hodie alongside Christmas Music from Handel’s Messiah in December 2015, had several cameo concerts and participated in the Brighton Orpheus summer concerts. For the past 2 years the children have sung in the City Charity Christmas Concert in support of Martlets Hospice and the Argus Appeal. Fill in this form, email musicaldirector@brightonorpheus.org or phone 07783 909 629 for more information. Please print and complete this consent form, sign it and send it as an attachment to musicaldirector@brightonorpheus.org or email musicaldirector@brightonorpheus.org with your postal address to request a hard copy to be sent to you to complete. The form should be handed in before the start of your child’s first rehearsal. Click here to see our child protection policy and associated procedures. STELLA HULL is a music graduate of Birmingham University with wide experience in teaching music to all ages from nursery to A level, including teacher training. 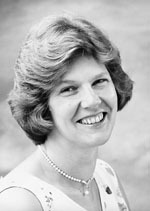 She led choirs and taught music in various primary schools in Staffordshire and then became the County Advisory Teacher for Music. 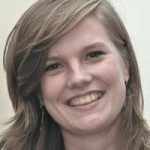 In Sussex she has conducted the Lewes Junior and Youth Choirs and taught in schools, and works with solo singers. 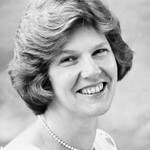 She conducts the BRIGHTON ORPHEUS CHOIR, a well established group of 80-90 singers meeting on Wednesdays in Varndean School and giving classical concerts with professional soloists and orchestra. SHONA KNIGHT is a recent music graduate from Durham University who now sings as a soprano soloist in and around the Sussex area. 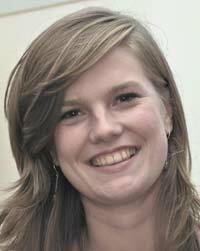 She is passionate about young people having opportunities to be inspired by singing and classical music at an early age and is currently studying for a PGCE in Primary Teaching at Sussex University.